In brewing, mash is the process of combining a mix of milled grain and water, and heating this mixture. Mashing allows the enzymes in the malt to break down the starch in the grains into sugars. Mashing involves pauses at certain temperatures(notably 45-62-73℃ or 113-144-163℉), and take place in a mash tun. In brewing, lauter is the spearation from the grains.The fales bottom in the lauter tun has thin slits to hold back the solids and allow liquids to pass through.The mash it self functions as a sand filter to capture mash debris and proteins through recirculation, and sparging also take place in the lauter tank after the first wort run-off, trickling water through the grain to extract sugars. After mashing, the beer wort is boiled with hops( and other flavourings if used). The boil on average lasts between 45 and 90 minutes, depending on its intensity, the hop addition schedule and volume of water the brewer expects to evaporate. At the end of the boil, solid particles in the hopped wort are separated out in the whirlpool tank. The wort will be cooled through the plate heat exchanger into the fermenter tanks for fermentation. These process can be done within one vessel or separate vessels, it's a variety of combinations. 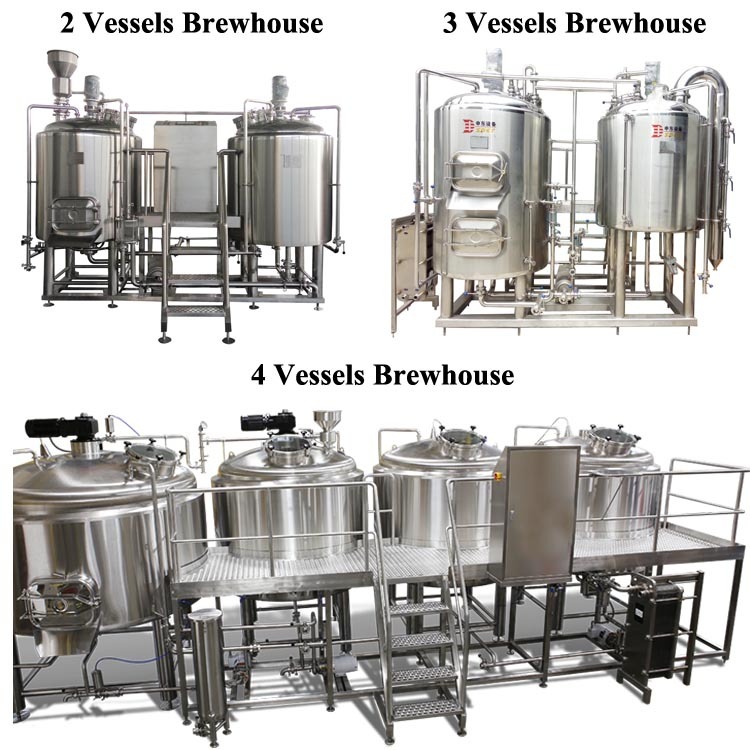 Normally 2-vessel brewhouse, including lauter tank and kettle/whrilpool tank. 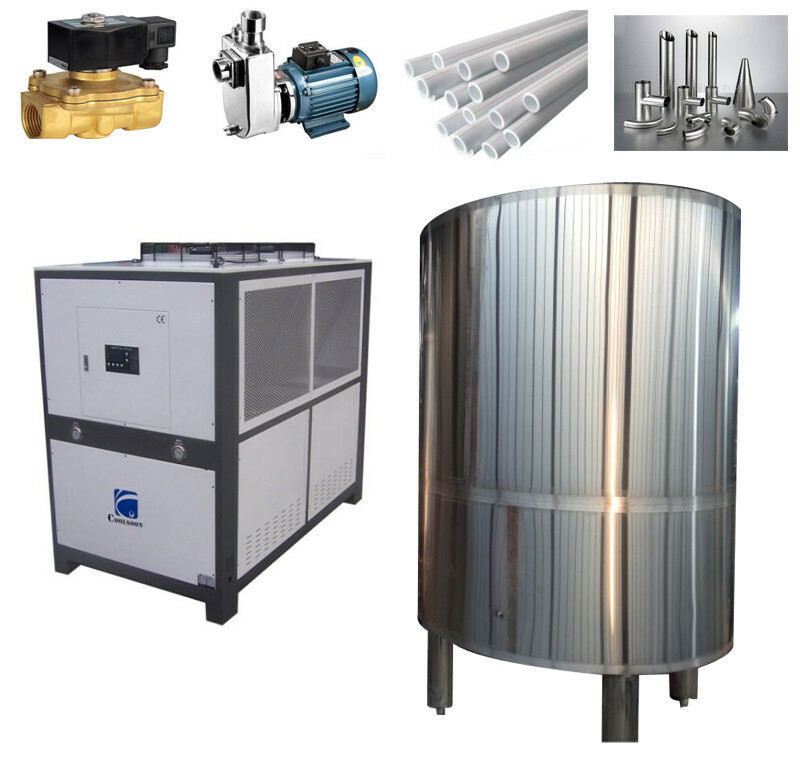 Cooling system mainly includes glycol tank, cold water tank, cooling unit, pump and etc. 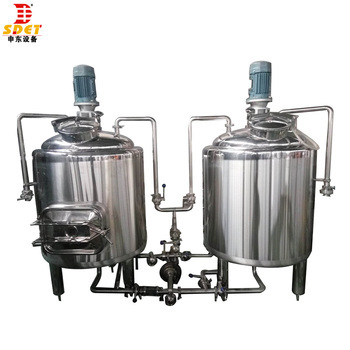 Used for cooling wort, fermenters and bright beer tanks. 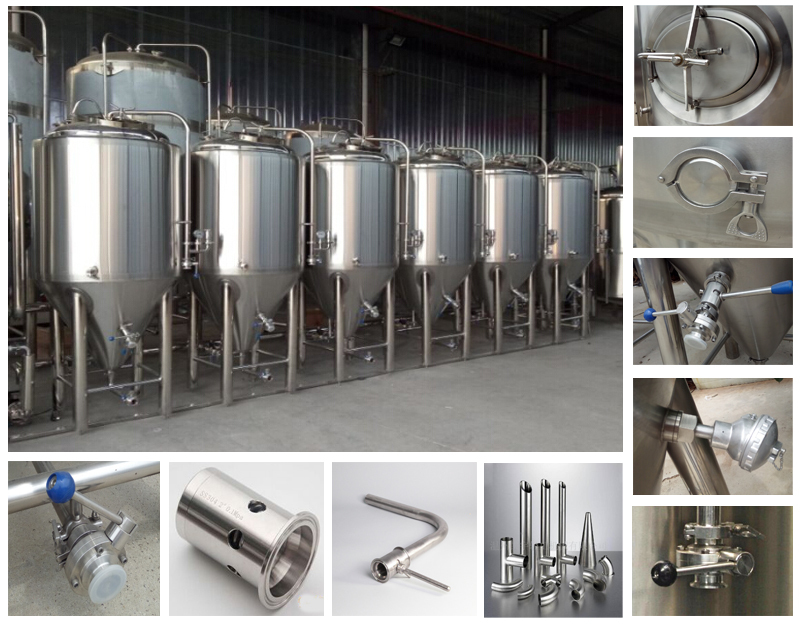 craft beer brewing equipment Sanitary design: polished internal tank surface and welds easy and fast cleaning. 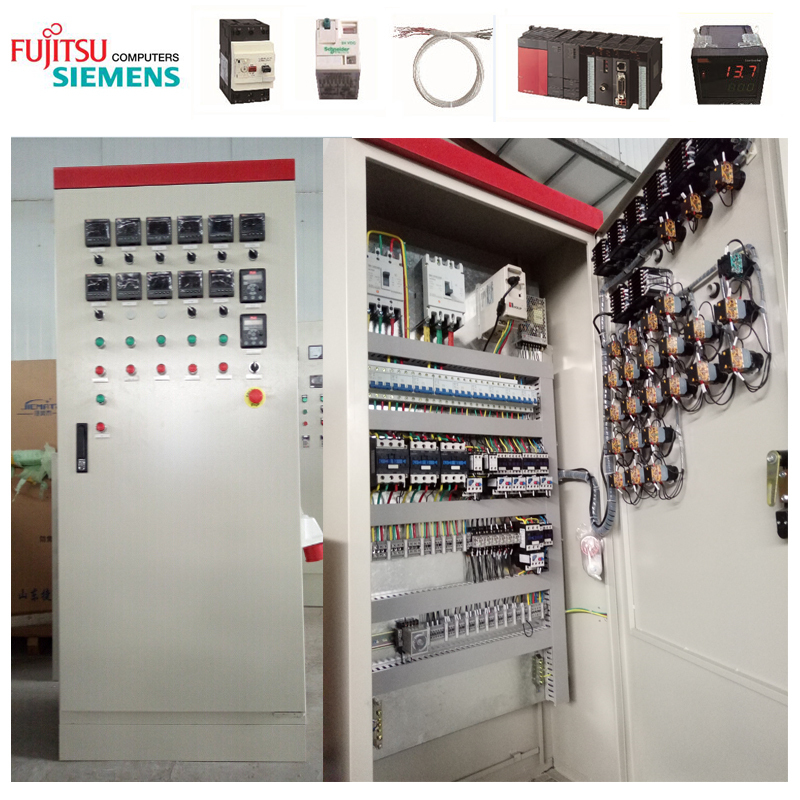 User friendly: master brew interface control system, semi-automatic (pump on/off, temperature control, flow regulation) all systems can be engineered with client input for defined process. If you are interested in any product, please don't hesitate to contact us. We will quote you, and give you all the details you need at first time. 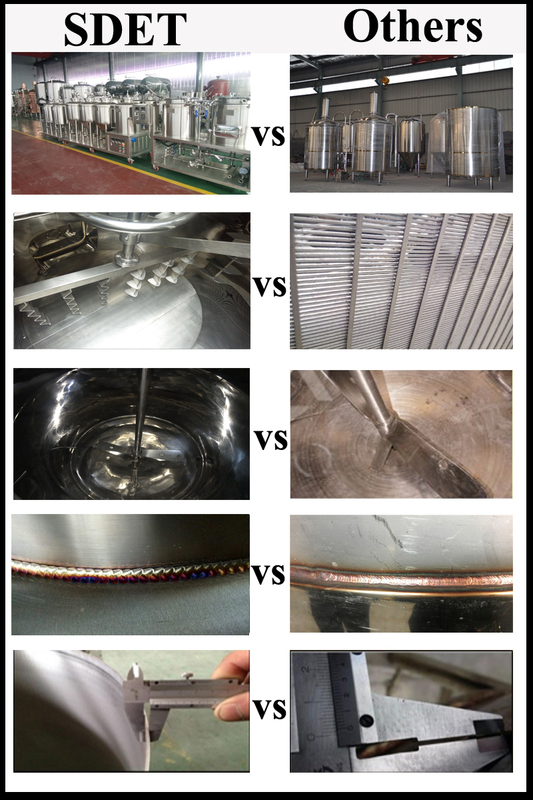 All of our products are passed CE, ISO test. We can show you our qualification and certification, to ensure provide the best quality equipment for you and all the materials are made of food-grade, safe and durable. 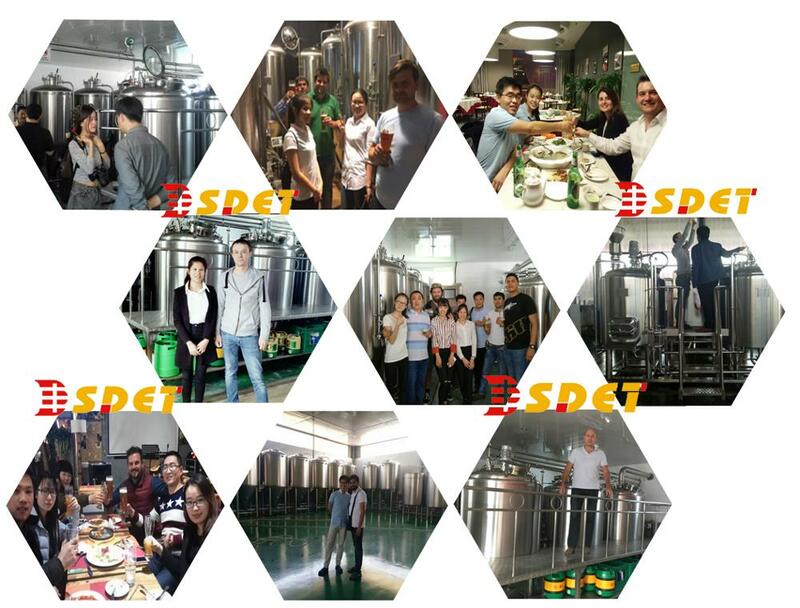 Because you will buy brewery equipment from our country, you will take something into consideration, you may think that whether our company have some certificate to ensure the quality and safety. Don’t worry, we have passed CE Certificate, ISO Certificate, PED Certificate, and other pressure certificate, now, share our certificate for your reference. 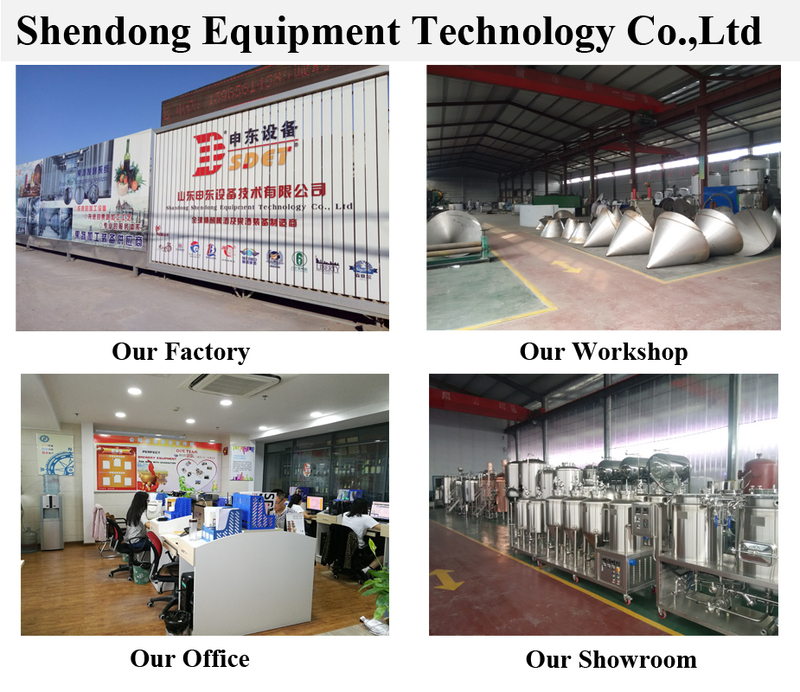 Shendong's products include beer brewing system and fruit wine brewing equipment. All brewing systems are equipped along with the amazing Chill-Wizard System, Pro-Level Fermenters, Conditioning tanks, several superb brewing kettles and a wide variety of related equipment. You'll find our systems in university food science departments, brewer laboratories, pubs and restaurants, as well as in the back yards of advanced home-brewers and chefs worldwide. 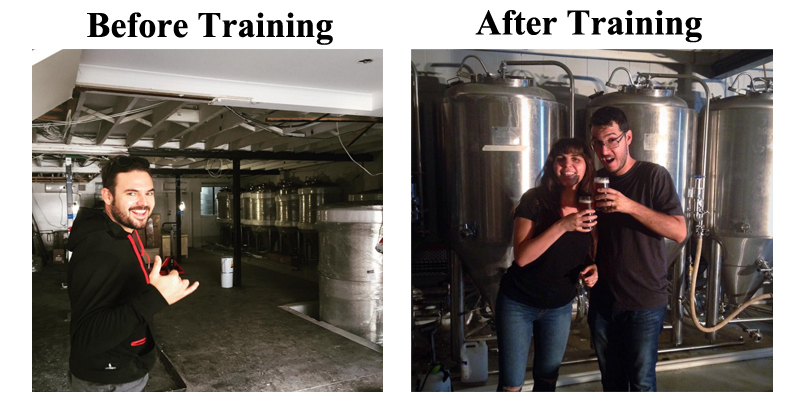 And of course, we have full support for any brewing issue you may encounter. 5. Q: What should we do if there are problems during using the equipment? 6. Q: Do you provide after-sales service? 7. Q: How is the proportion of your domestic market and foreign market? A: 40% for domestic market, and 60% for foreign market. 8. 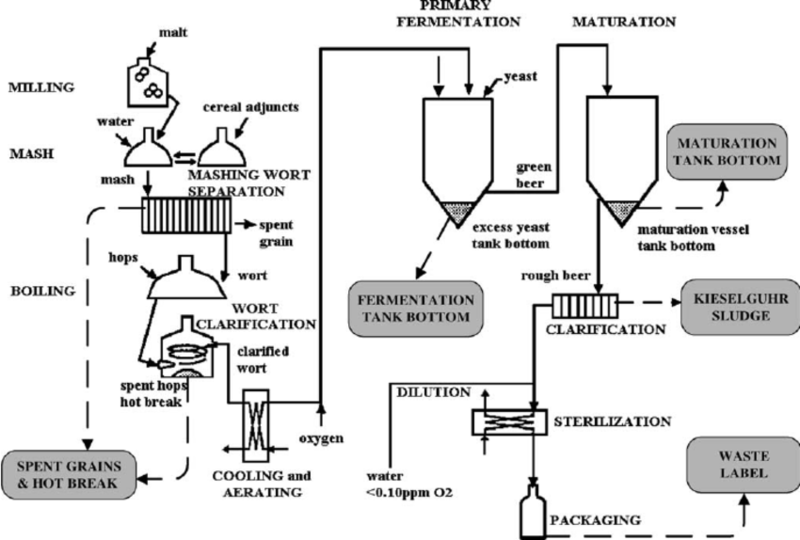 Q: Do you also sell raw materials of brewing beer? A: Yes, we do. We sell different kinds of raw materials including hops, yeast and malt.